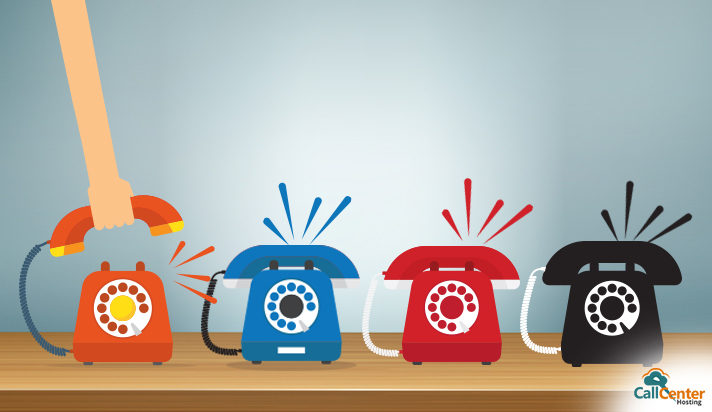 What is a Ringing Strategy and How Call Centers Use it? In an inbound call center, the calls arrive, and call centers make strategies to route the calls. Here call centers use ring strategies and ring groups to receive the calls and transfer the calls to the available agents. To utilize the agent availability to the fullest and connect to the customers immediately, ring groups make sure that every possibility of connection to the agents that comes with the incoming calls are tapped. If a customer dials an extension, there are many strategies that can be devised to distribute the calls as per the availability and the number of agents. Let’s look at some ringing strategies and also learn why it is important while distributing the calls automatically. This type of ring strategy is very common, and almost every call center uses it. Whenever a call arrives, it connects to all the agents simultaneously, and every agent has a ringing phone on his desk. So, an agent who picks up the phone at first connects to the customer and starts the conversation. There are several advantages to this ring strategy as the call comes to every agent and they take it on the very first opportunity. In this way, it makes sure that the customers don’t have to hold the line for longer. But there is one drawback to this ring strategy. Sometimes when an agent gets free after completing the call, it becomes a question of their willingness to take the very next call. Also, if an agent has completed his daily target, then the next call can go unattended from his side. So, to prevent this scenario, experts developed some other ring strategies that utilize the factor of agent availability perfectly. This ringing strategy is somewhat versatile in terms of its adoption. In this kind of ringing strategy, the call is transferred to the next available agent one by one. In this way the when an incoming call arrives it goes directly to an agent who is next in the pre-decided order. This kind of ringing strategy helps the call centers to set a priority of agents who should take the call first. In this way, a call center can ensure an immediate and appropriate answer to all the customers without much delay. The drawback that sticks to this ringing strategy is it utilizes the best-performing agents and leaves out the other agents. Because in a normal situation for an incoming call the call center would prefer it to be directed to the best agent. This type of ringing strategy is a lot similar to the round robin with a simple twist. It follows a preset order to distribute the call to the agents. But in this type of ringing strategy, it keeps a memory of where it had left the last time while call distribution. For every new incoming call, it starts again from the same point where it had left. The drawback that goes with this kind of ringing strategy is the best-performing agents stay under-utilized. Because if the agent with better skills has taken the call already, his next turn comes only when every agent has taken the call at least once. Call centers also follow some other strategies that focus on agent utilization. In this type of ringing strategy, the call goes to the agent who has waited for the longest to take a call. This strategy tries to distribute the call volume equally among the agents. In this ring strategy, the call goes to the agent who has spent the least amount of time over the call. The next call goes to the agent who has answered the least number of calls. So, in this type of ring strategy, the overall call distribution is judged on the total number of calls. All these ringing strategies help in utilizing the availability of agents, but which one suits you best is only a matter of the number of available agents and the kind of customers your call center deals with. 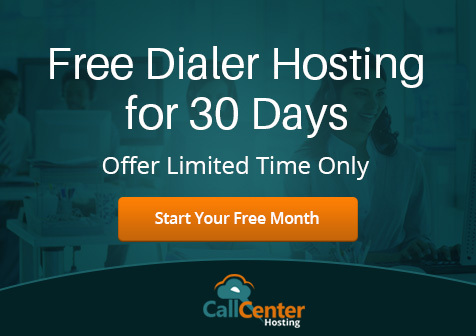 The best thing is that the call centers today are supported by cloud technology, and you can always switch your ringing strategy from one to another. So, you can try different strategies and know which one suits you best.